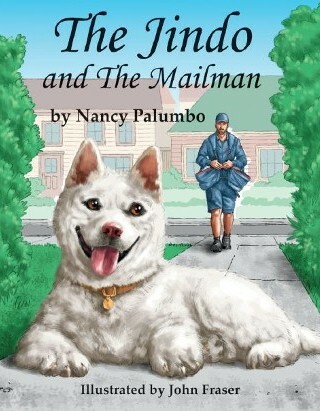 Nancy Palumbo's fantastic children books about are sure to enchant your children while teaching them important life lessons. 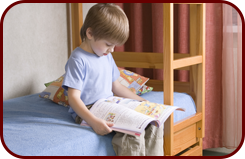 From stories to coloring books, your child can go on numerous adventures with Beau. Children will laugh while they learn with Beau! 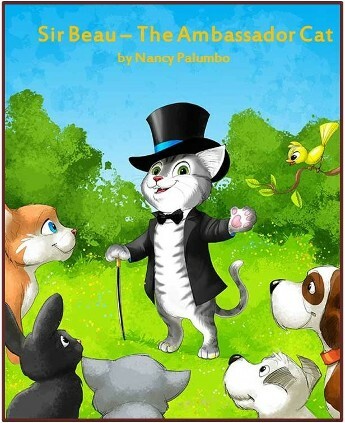 Nancy Palumbo is delighted to introduce her children's book immortalizing her cat, Beau, in a wonderful adventure for both kids and their parents. Through these entertaining kids' stories, children will come to learn many life values, such as love, honesty, kindness, and friendship. From beginning to end, these books will captivate and encourage kids of all ages. Inspired by Beau the ambassador cat, Nancy began writing in 2012 after she retired to bring people the same comfort and amusement that Beau brought her. She was able to self-publish her first book and create her publishing company, Sirmackota, in Milford, Pennsylvania. Now, with more book ideas in mind, she hopes to continue doing the writing she loves as she gains the money to publish more about Beau. Nancy is a retired pharmaceutical executive assistant and has always had a passion for animals. She began caring for stray cats and dogs several years ago, adopting many herself. Nancy and her husband continue to care for pets and strays as well, participating in the "trap, neuter, release" (TNR) program, spaying and neutering feral cats, nursing them back to health, and releasing them with an ear tag. Her two intertwining passions are sure to continue to inspire her for years to come.